With Bonfire Night just around the corner, we’re sure most of you have already got your party plans in place! For those of you opting for a more DIY Bonfire Night, we’ve got some top tips to ensure you enjoy your Firework Night and stay safe! Experts advise leaving 25 metres between any fireworks or bonfires and spectators. This can make it tricky for those with smaller gardens. If you have a smaller garden we advise opting for small fireworks and sparklers, just to be on the safe side! If you have any tall, over-hanging trees in your garden, it’s wise to situate fireworks away from them. 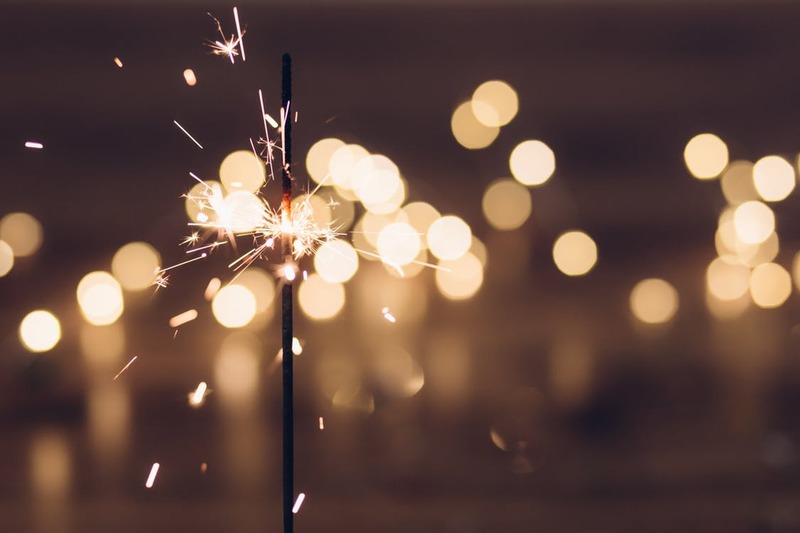 Any sparks from fireworks can quickly prove dangerous – bonfires lit directly under trees can also cause long-lasting damage to your trees, killing vulnerable buds and killing off areas of your tree. When picking what to burn on your bonfire, be mindful. We’d recommend sticking to quick-burning woods only. Wet materials tend to produce a lot of unpleasant smoke, and plastics can cause toxic smokes. Look after your bonfire and it’ll look after your garden! Leave plenty of space around your fire – we recommend 10 metres if you have the space – to ensure plants, fences and sheds aren’t scorched. Don’t build your bonfire until very shortly before you plan to light it. A well-stacked bonfire can appear a very attractive nesting spot for hedgehogs passing through your garden! We hope you have a great Bonfire Night! If you need any help clearing your garden afterwards, don't hesitate to get in touch with our local team of gardeners based in Colchester, Essex. Contact us here.